Texas’ 2019 recruiting class as added another one. 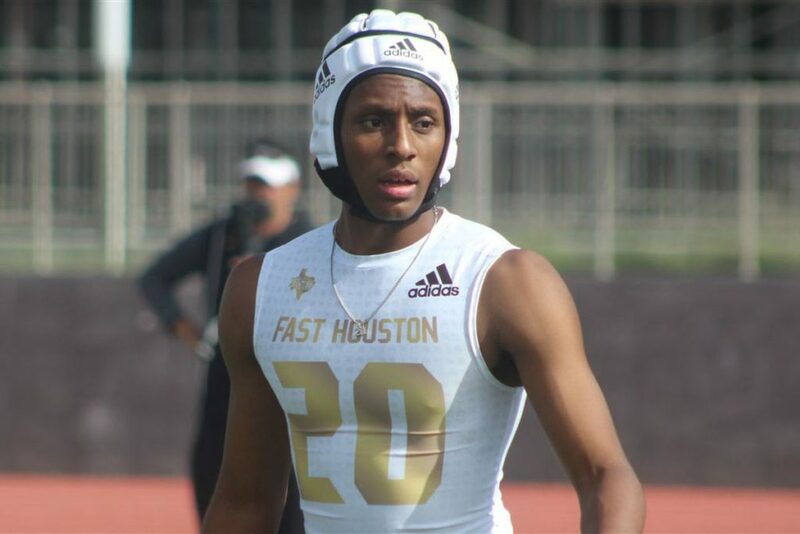 The Longhorns have gotten a commitment from former Oregon commit and Alvin (TX) CB Marques Caldwell. He was committed to the Ducks for more than eight months, but after Texas offered it changed his recruitment and now he has landed with the Longhorns. This is a nice get for Texas. At 6’1, Caldwell has some really good length to play CB. He’s a guy that Texas has talked about playing possibly at safety as well. So another versatile DB enters the DB room in Austin. Texas now has 12 verbal commitments in the 2019 class. And Caldwell is the 3rd DB in the class, along with Kenyatta Watson and Chris Admiora.